Hosted by Perpetual Motion Events and IEGA! 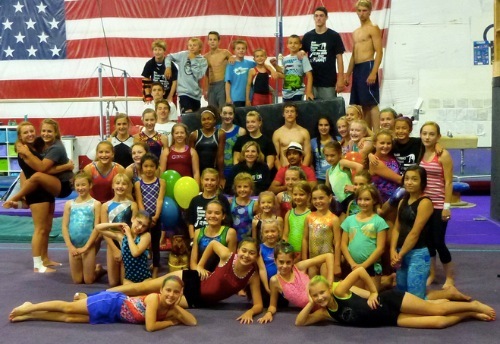 This marks the 19th anniversary of our little get-together, and over the years, we have evolved our camp into what is now one of the top gymnastics learning experiences for athletes of all ages and abilities, with one of the top camp coaching staffs in the world, (with no exaggeration! ), and this year will be no exception! 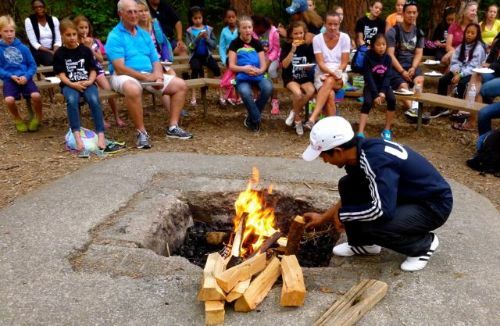 You will find many of the details for the camp one this page, and of course, we are always available to answer any other questions you might have. Contact Us! Camp starts on Sunday, July 30 at 1:00 pm, with Registration beginning at 11:30. • Balance of payment (We accept credit cards from both the US and Canada in person, but due to our merchant services agreement, we cannot process Canadian cards for manual/remote entry without a US Zip Code. If the card holder is not going to be here in person for registration, please send a check or other form of payment. 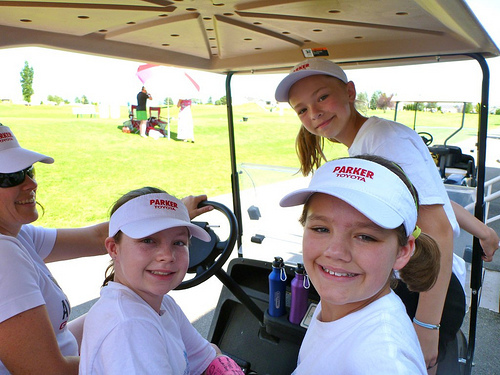 We will accept Canadian funds at par this year. • Silverwood payment if you will be joining us at the Northwest’s largest amusement park and waterpark. Other family members are welcome to join us at the $20.00 entry. • Signed releases if you mom or dad won’t be here in person. 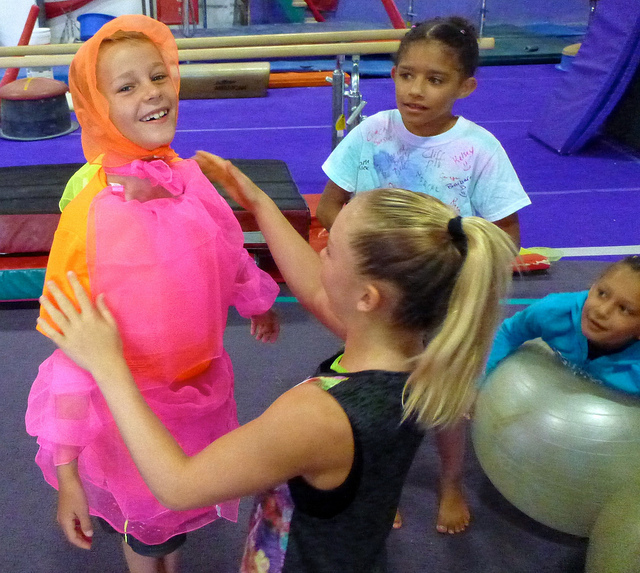 The athletes will get to every event each day, as well as a few special rotations, including our amazing dance sessions, arts, crafts and fun place, trampoline and more. • “Team Spirit Day,” based on the names and themes chosen by the athletes on Sunday. • And, of course, one of our favorites; “A Day at the Beach,” which can include any version of Hawaiian/Tropical/Beach wear, and always has the Limbo contest attached! Please bring appropriate dress up costumes, props etc to help get into the team spirit! We will let you know which day is what theme at Registration/Check in. The additional activities this year are awesome, as usual! We will be celebrating Beach Day (along with our “Day at the Beach” theme, with Rock Jumping, Stand up Paddle Boarding, a Bar b cue etc down at Coeur d Alene City Park and the Lake front. 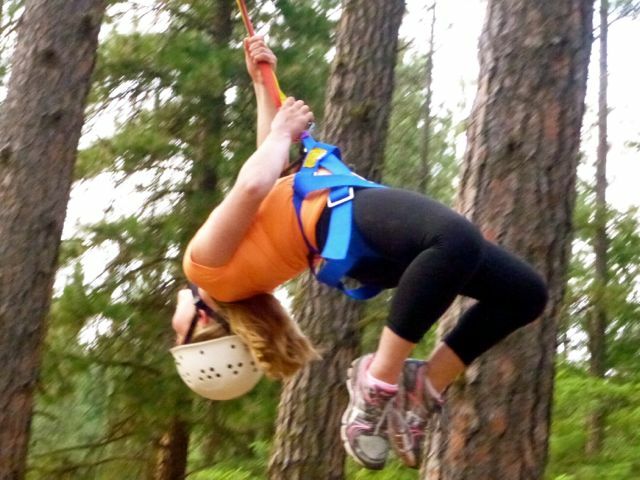 We will be returning to Ross Point for the ever-popular high ropes course, canoeing and beach time, and we will also be heading out to Silverwood on Wednesday evening for waterpark and rollercoaster fun! Add in the multiple contests etc during the day, and you can see why we have an amazingly full schedule! All activities are included in the camp fee, except Silverwood, which is only a $20 add-on if you do not have a year pass of your own. 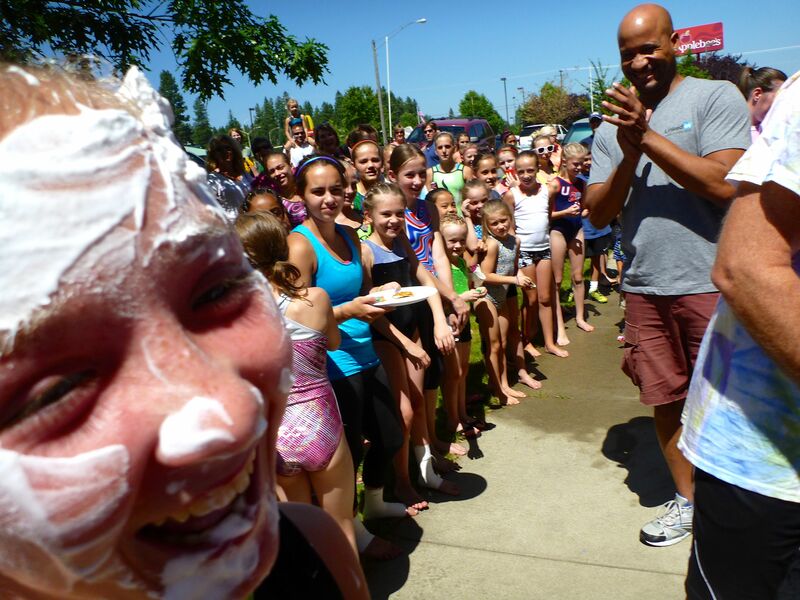 We also have multiple contests each day, where the athletes can win special prizes, including whip cream pies for our major contests, that they get to “share” with their favorite coaches on Thursday at the end of camp! If you have specific dietary needs, please let us know at Registration. We will always have a variety of choices, including sandwiches, salads etc, along with one or more main entrees with each meal. If you require airport transport, please let us know right away! Airport pickup and dropoff is included for all athletes on the “Full Camp” plan, which includes lodging. We will be happy to pickup others as well, for only $20/person, or $35 roundtrip. The gym is approximately 40 minutes from Spokane International Airport (GEG). Everyone who had requested rooming with us has been accommodated. If you need to add on a rooming request, please let us know ASAP! All athletes will be lodged 4-to-a-room, and supervised at the Silverlake Motel, which is less than 2 secluded blocks from the gym, and offers an expanded continental breakfast every morning. Thank you for choosing HPTC 2017, and we are SO looking forward to seeing you on July 30! !